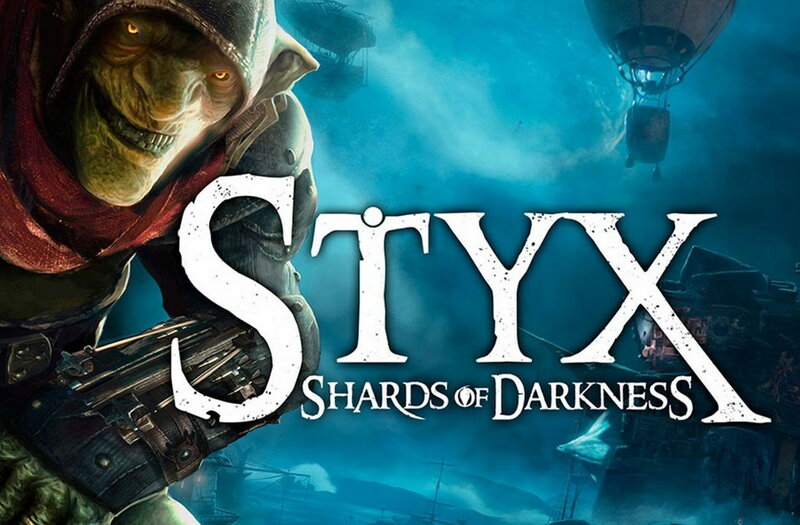 Styx: Shards of Darkness is an action adventure game developed by Cyanide Studio and published by Focus Home Interactive. Styx must infiltrate the Dark Elven city of Körangar to uncover why the dark elves have formed an alliance with the dwarves. Like its predecessor, Styx is able to clone himself and to lay traps for his enemies, and is also be able to temporarily turn invisible. The player will have the option of engaging enemies or avoiding them. Ropes and grappling hooks can be used to reach high areas. There will also be a multiplayer co-op mode, with the second player controlling one of Styx’s clones. Explore and master huge open environments. 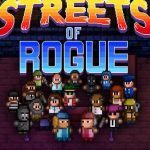 Sneak past or assassinate new enemies and bosses. 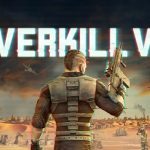 Experiment with the new array of lethal abilities and weapons. Distract and deceive the many types of enemies on your way. Shards of Darkness is an amazing stealth game, thanks to a witty and cynical main character, wonderful level design and a myriad of skills and perks. Embark upon a stealthy adventure with new enemies, new environments, and a plethora of new mechanics refining the abilities of Styx. Sneak past or assassinate new enemies and bosses, explore and master huge open environments, and experiment with the new array of lethal abilities and weapons in our goblin assassin's arsenal. The game mechanics are on par with some of the better known stealth titles out there, and taking place in a massive and beautiful fantasy world only enhances the experience. Styx: Shards of Darkness offers fun, unique gameplay. It might be filled with mixed messages, but there's still a number of hours' worth of sneaky, stabbing action.